For the purpose of the study, sixty adult patients with septic shock who were to undergo dialysis for AKI were included and were randomly assigned to SLED or CRRT group. Hemodynamic instability was defined as in terms of vasopressor dependency (VD). The worst value of VD during the dialysis session was taken into consideration. The primary objective was look at hemodynamic changes and secondarily into the efficacy. The researchers found that the demographic data were comparable between the sixty patients randomized to thirty in each group. Delta VD and delta vasopressor index (DVI) were similar in SLED group compared to the CRRT group. 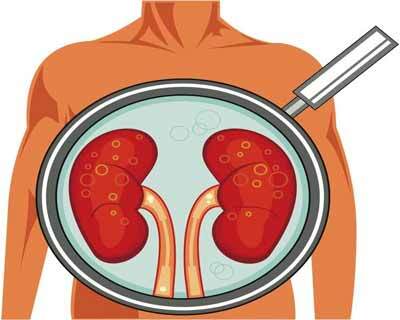 CRRT group had better efficacy in terms of both equivalent renal urea clearance though fluid balance was not significantly better in CRRT group. The authors concluded that SLED is a viable modality of renal replacement therapy in patients with septic shock as the hemodynamic effects are similar to CRRT. check details on the link given below.